If there is one thing that scares any authoritarian establishment it is the power of an idea: an idea can light the imagination of a people like nothing else and a taciturn, brittle, unimaginative institution does not know how to deal with it. So, it does what it can do: ban the idea. Pakistan’s establishment paranoia about ideas is so strong that it extends to anything that is written – whether an opinion piece in a newspaper or a book. So, newspapers can be banned or not allowed to be distributed, news channels can be censored, and books can simply disappear from the shelves. The recent hullaballoo about books and their authors has gone to crazy heights. 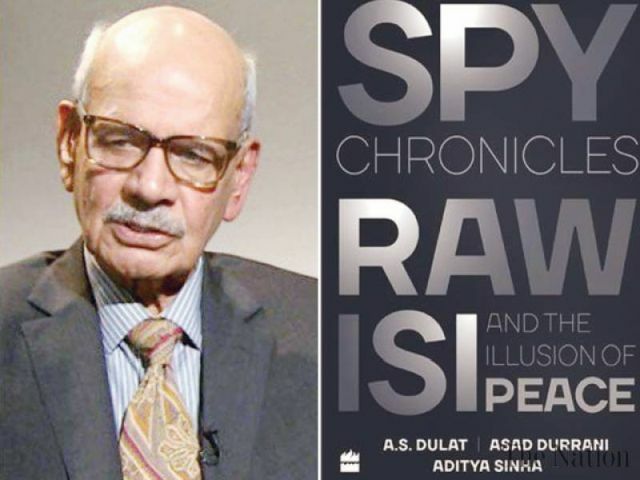 And now two new books are once again being described as anti-Pakistan- the book ‘Spy chronicles’ co-authored by former ISI chief Asad Durrani and former RAW chief AS Dulat and Nasim Zehra’s book on Kargil. 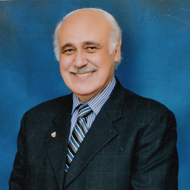 Has Pakistan’s Establishment Lost it? The Pakistani establishment seems to have gone berserk. At a time when the country is facing both domestic and international crises, the establishment is squandering its energy chasing journalists, bloggers, social activists, and others within the country instead of trying to united the nation. Pakistan’s problems are severe. Opposition parties are once again threatening a country-wide strike, democratic institutions are under threat, and there is widespread social unrest. 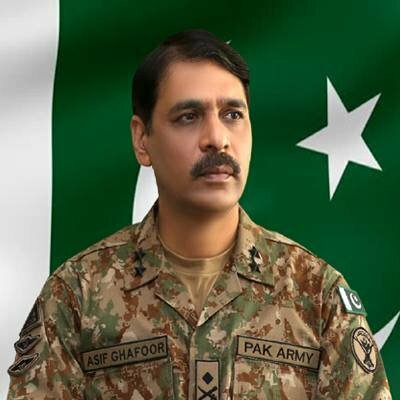 Terror attacks inside Afghanistan are on the rise, the United States continues to mount pressure on Pakistan to act against terrorist groups, and Pakistan’s relations with India are worse than ever. But still the establishment appears to be more interested in clamping down on dissent than in seeking solutions to real problems. The latest exercise in futility is the lodging of FIRs against former Ambassador and well-known author, Husain Haqqani. Forget that international law prevents bringing Haqqani back to Pakistan to face fabricated charges of ‘treason’ or ‘waging war against the army.’ Ignore that most of the world finds allegations of treason in 2018, based on Haqqani’s books published in 2005 and 2013 patently absurd. 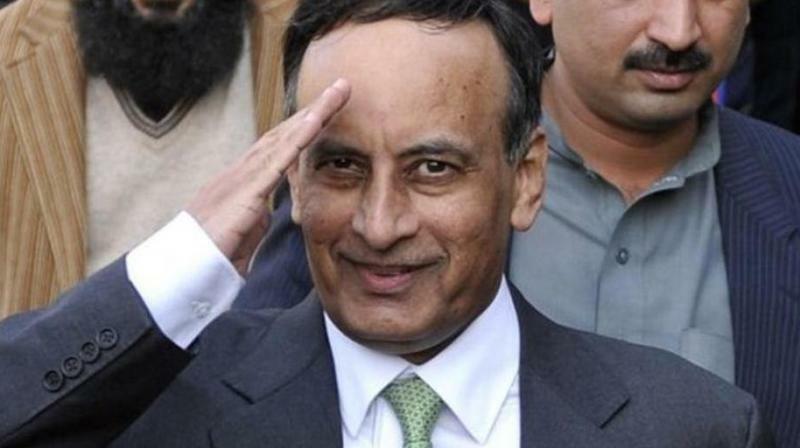 Is Husain Haqqani really so much of a threat that Pakistan’s ‘miltablishment’ should prioritize threatening him with new legal proceedings over the country’s other problems? 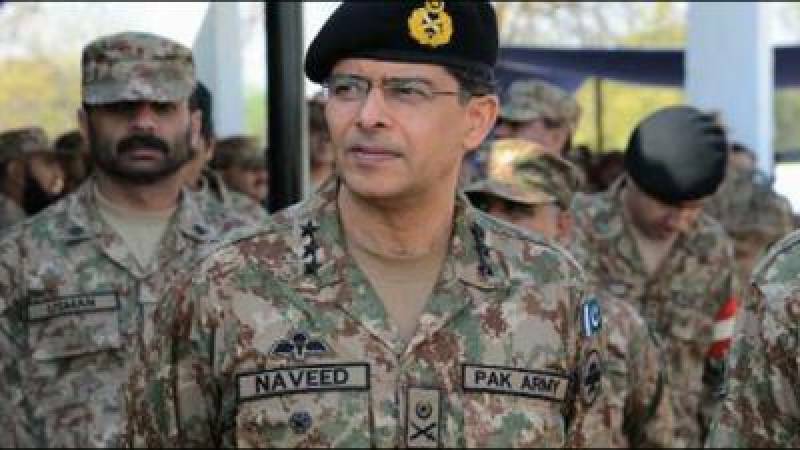 Haqqani’s response to this was “How weak must the Pakistan army be, if an individual’s articles and books amount to waging war against it.” He said he planned to treat the registering of criminal cases against him as “just a media gimmick” as “No one in the rest of the world will treat them as legitimate either.” The former ambassador pointed out that the Supreme Court never decided the so-called ‘Memogate’ after considerable media noise. In an editorial The Daily Times noted the absurdity of the charges against Husain Haqqani.